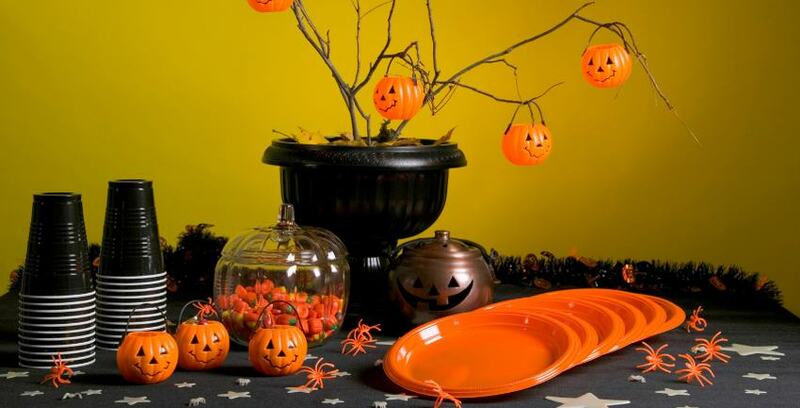 Customers and residents of the surrounding communities were invited to enjoy candy, cookies, and juice in each of the participating facility’s offices starting on the 27th through Halloween into November 1st. Drea Martinez, Manager of Lockaway Storage on Rittiman Road, said her event was well attended by kids and adults alike. Leading up to November first, a total of 40 bags filled with Snickers, Kit-Kats, cheese-puffs, and pretzels were handed out. Drea also put her favorite cookies out for everyone to enjoy. “We also had juice and cookies here. The cookies were pumpkin shaped shortbread cookies. Anything shortbread is my favorite, so when I saw them I knew I had to have them for the event!” Drea said. Drea and Patrick Galvan, Manager at Lockaway Storage - Crestway in Converse, Texas, both had plenty of adult “trick-or-treaters” who were grateful for the fun snack. “We definitely had customers coming in to pay their rent, then they would start talking. Some people were like, ‘Oh, man. I haven’t eaten all day!’ So, of course, we encouraged them to take some cookies!” Patrick said. Lockaway Storage - Crestway in Converse, Texas gave out candy and delicious Halloween-themed sugar cookies with icing. Patrick even made a special trip through the neighborhood to make sure the surrounding community knew about the event. “We have an apartment complex right next to the facility, so we put flyers there to let them know that we were doing treats all week and that people and kids should stop by,” Patrick said. Since Patrick is a fan of Halloween, and a father of two, it only made sense to him to use the days leading up to the holidays as a way to spread his appreciation for his customers and the greater community. Being able to cultivate joy and positive relationships at our facilities is what Lockaway Storage is all about. Drea explained to us how those positive relationships are beneficial not only for customers, but also for managers as well. It’s always our goal at Lockaway Storage to not only go above and beyond when it comes to customer service, but also thank our tenants for their business. Don’t think the fun stops here! Patrick, along with many other Lockaway Storage managers, are already preparing their facilities to accept donations for Toys For Tots. Keep your eyes out for future community and customer appreciation events!